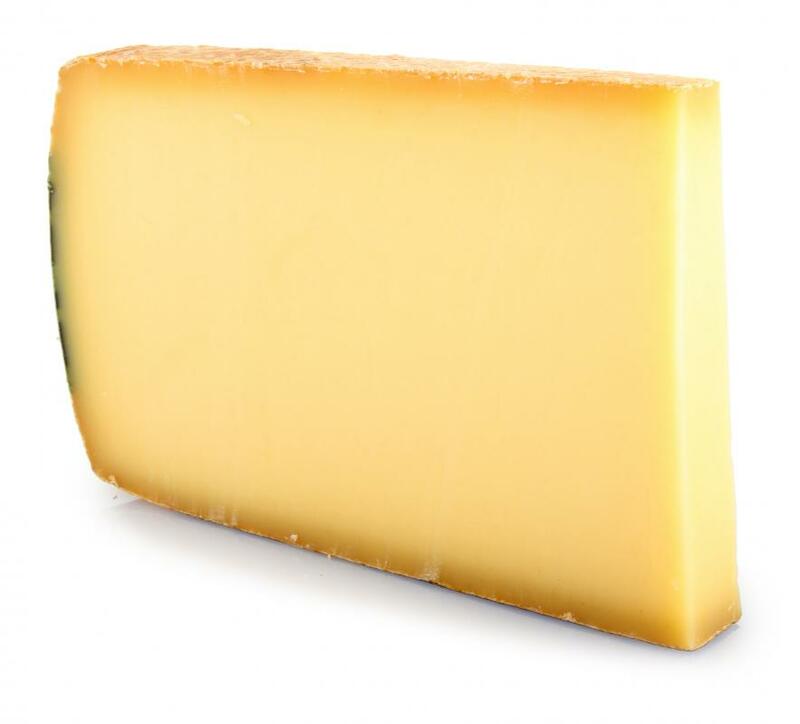 Gruyere cheese is often used in quiche. Quiche is a form of egg custard. Bacon is often included in a quiche. Quiche Lorraine recipes traditionally include mushrooms. 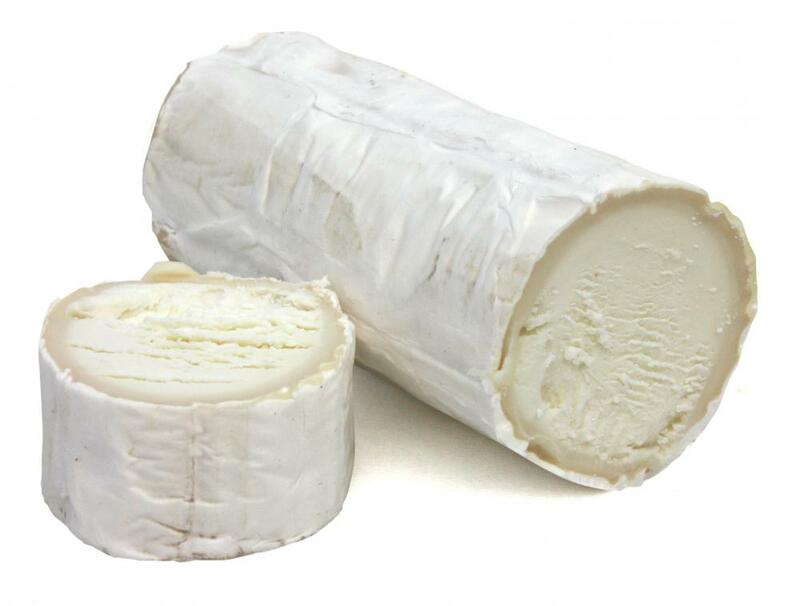 Goat cheese, which can work well with peppers and onions in quiche. 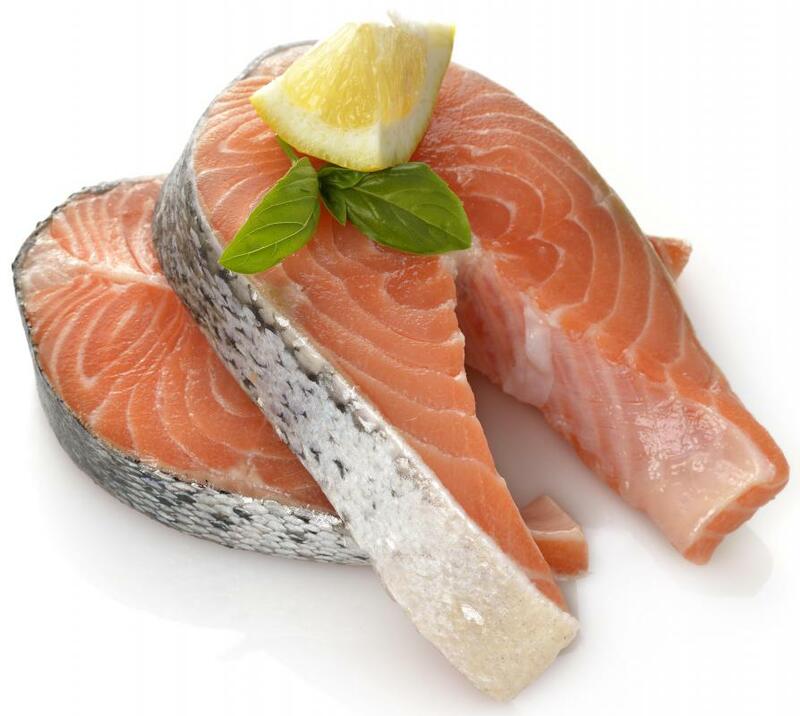 Salmon is sometimes an ingredient in quiche. 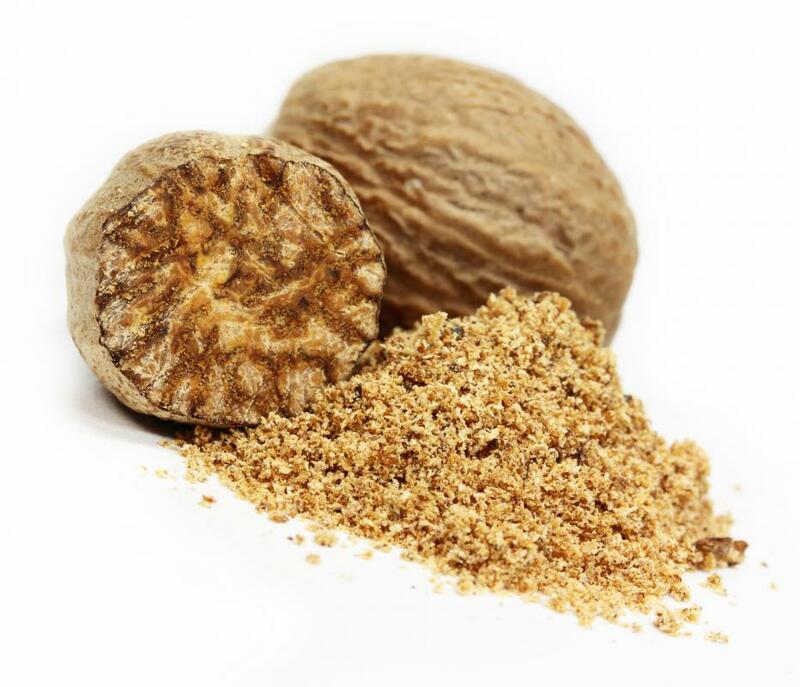 Quiche Lorraine usually includes a touch of nutmeg. A quiche is egg custard with savory additions like bacon or cheese, baked in an open pastry shell. The dish is a favorite and traditional brunch dish, as it is usually served at room temperature or chilled so the custard has time to set up. It is also quite simple to make, and additions of savory ingredients can vary from the most recognizable, Swiss or Gruyere cheese and bacon, to many newer recipes with more modern additions. Most people believe that the quiche originates from France, and it is fair to say that in its traditional form, attributing origin to the French is quite correct. However, prior to French chefs concocting quiche, German chefs made an egg custard pie called kuchen, meaning cake. The German dish was baked in brioche dough, instead of the more typical pie crust. Eggs and cream were added to bacon and baked in the brioche shell. Food historians are unsure whether the German or the French began to use a pastry shell, which is a combination of flour, shortening like lard or butter, and a bit of cold water. 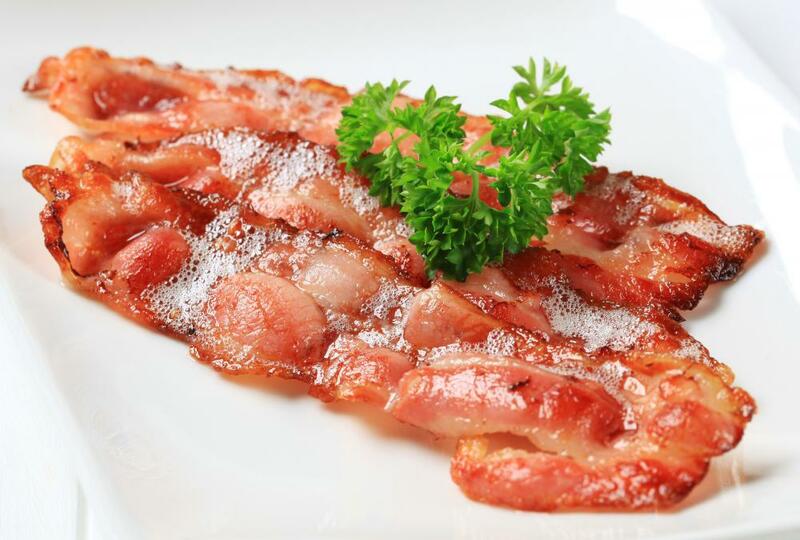 The French are credited with the one of the most popular forms, Quiche Lorraine, which at first only added the bacon. The addition of cheese began much later. Today the Quiche Lorraine is egg custard combined with Gruyere, bacon, and almost always a touch of nutmeg. Variants like the Quiche Alsacienne include onions. Many are also fond of the dish with broccoli and cheddar. Ham, cheese and mushrooms might be added as well. Newer ingredients include green onions, hot or sweet peppers, goat cheese, or salmon. In the US, Julia Child is credited with introducing the quiche to cooks. Her books on French cooking were considered staples in many homes. Her recipe for Quiche Lorraine forgoes the bacon and includes only the cheese. By the 1970s in the US, it was typical for the dish to be served at dinner or brunches. Most cooks find that the most challenging aspect of cooking the quiche is making certain that the very wet filling does not leak through the pie crust. The crust is usually partially baked, but in order to keep it from rising, one has to mark it with a fork. These markings tend to assure the quiche will leak, ruining what is otherwise a delightful dish. Newer chefs developed the idea of baking the pie shell with an additional aluminum pie dish on top, weighted with dry beans. In fact, virtually anything that provides weight is acceptable. Beans are inexpensive so they make a good choice, but one could also use rice or dried peas as well. This method prevents the crust from rising, and usually assures one’s quiche will not leak below the crust. 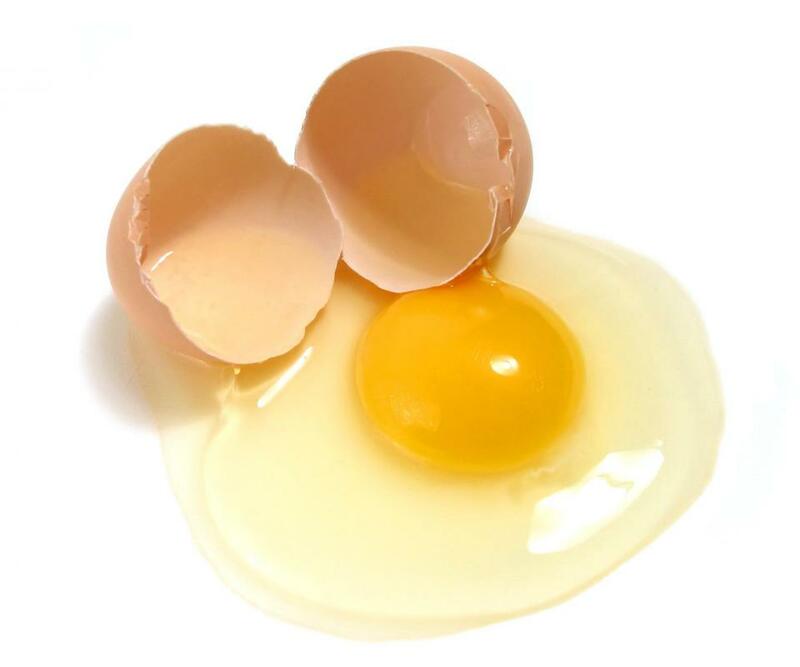 Brushing egg whites on the partially baked shell can also reduce leakage. 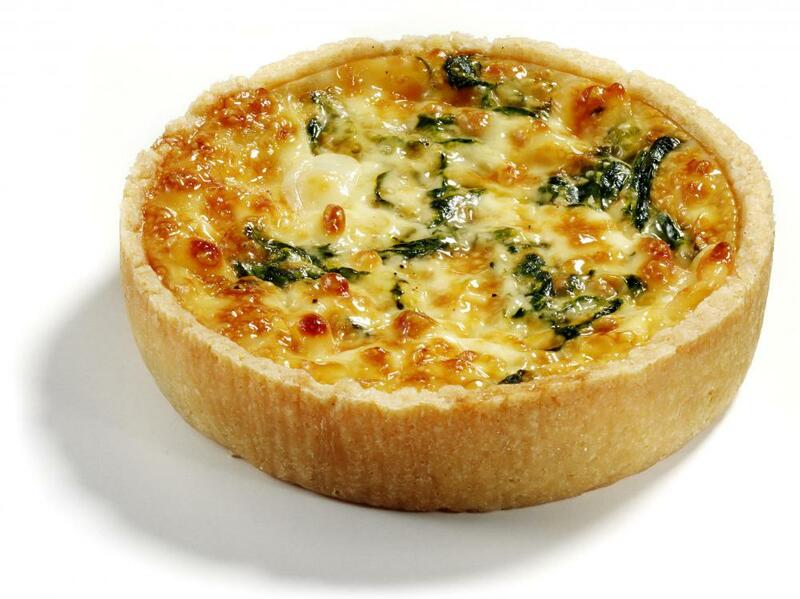 Quiche recipes are certainly not low fat, since most pastry crusts will contain a high degree of saturated fats. Additions can reduce the calorie content slightly. Instead of cream, it’s perfectly acceptable to use milk. Reduced fat cheese can also replace higher fat cheeses. This will lower the overall fat content of the quiche, but the dish will still not be “heart healthy.” The taste, however, often is worth a few extra calories, as this deliciously rich dish rewards the palate, in any of its incarnations. How Do I Choose the Best Quiche Cheese? What Are the Best Tips for Making Low-Fat Quiche? What is an Italian Torta? What Is a Double Crust Pie? Why do I get a wet sticky surface on a flan when it has been left to stand for a while? The question should not be "can it be served cold" because undoubtedly, the dish can physically be held up to being served cold. The question should be whether or no it is preferred to be served cold. The answer is no. Room temperature or warm is preferred. It can be served cold, so long as it has been fully cooked first. In fact, I quite enjoy a savory, fridge-fresh leftover slice of quiche on a lazy morning. This idea also works well with leftover fried chicken, pizza and lasagna. Quiche is not served cold. It is served after it has cooled slightly from the oven. Would you serve an omelet cold? No. yes it can be served cold. it's usually either served cold or at room temperature so that the custard has set. Can quiche be served cold?